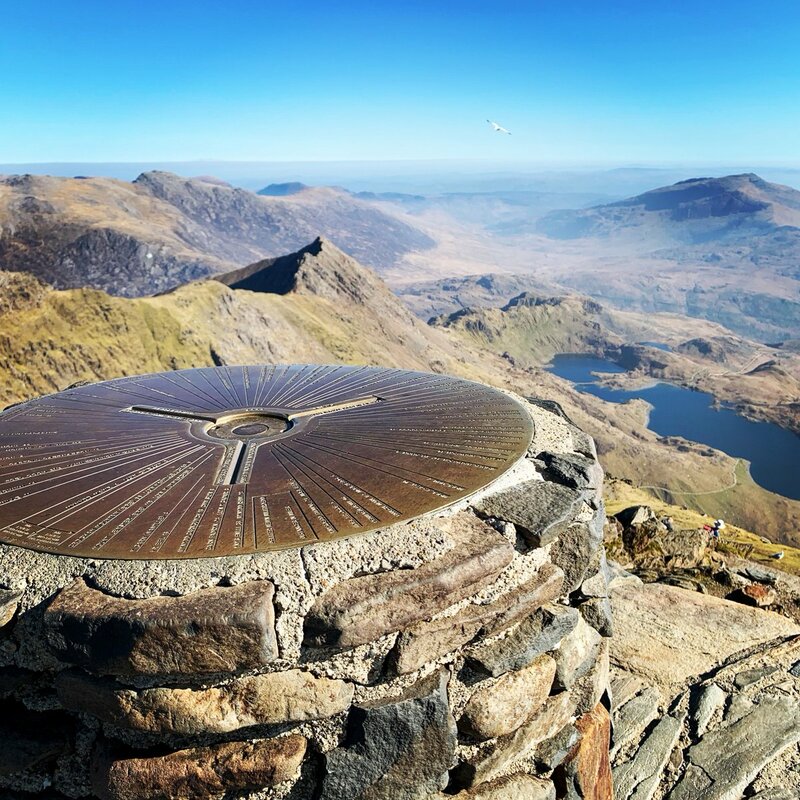 The Snowdon Mountain Railway has announced that they have appointed a new Revenue Manager. Chris Jones, who was most recently Operations Manager for Premier Inn, joins the 28 member strong team and will be based in Llanberis. Chris will become deputy to Commercial Manager Vince Hughes. Chris was born and raised in Pwllheli, which can be found around 20 miles from the railway. His appointment follows a big year for the railway, which saw an increase in visitor numbers alongside visits from both Dame Shirley Bassey and an engine from its sister railway in Switzerland.